Get the most out of your day, better manage your time and organize your life with daily routines. Learn benefits and tools to help you stay on track. 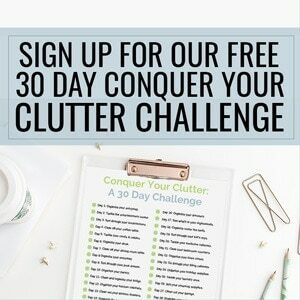 Looking for a way to organize your life, stress less, and make it easier to navigate your day? 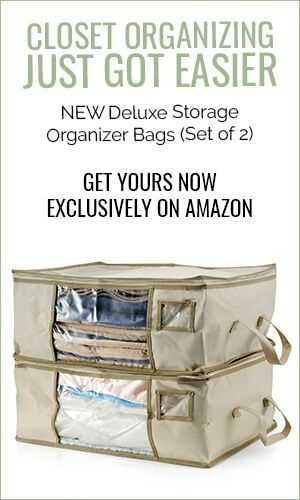 Think you need to bring a little more order to your chaotic world? Daily routines can be useful tools to help you achieve these goals. Many successful people have embraced the power of daily routines to organize their lives. With a little effort, daily routines can help you, too. Incorporating daily routines into your busy life can be a great way to stress less, stay organized, and make life easier. As you perform the same sequence of actions each day in the same order – the definition of a daily routine – these tasks will become habits. Habits require far less energy and time to complete. While daily routines can be enjoyable, people don’t follow them for fun. 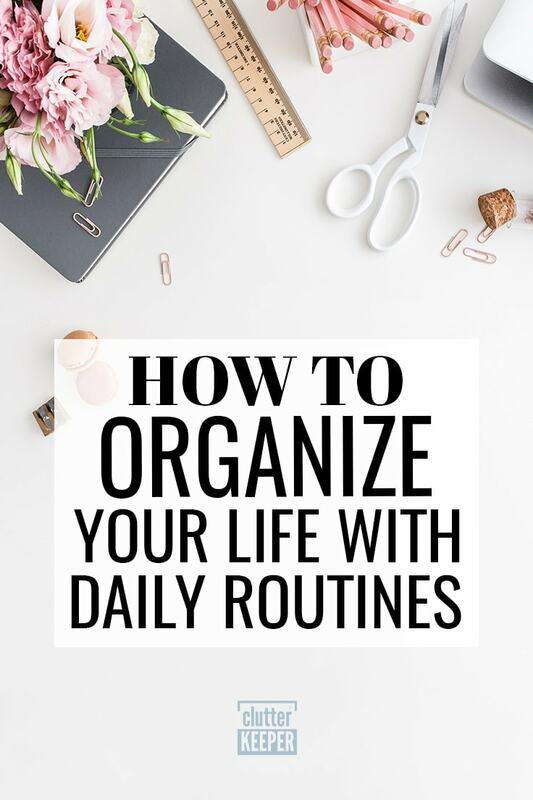 Instead, daily routines are loved by many because they can legitimately help you organize your life and improve your well-being. Some of the wealthiest people in the world, including Warren Buffett, Bill Gates, and Richard Branson, embrace daily routines as a way to stay productive and ultimately find success. Daily routines can help you maximize your time. When you don’t follow a daily routine, it can be easy to get stuck trying to decide what you need to do. And once you make that list of tasks, you get to spend even more time determining how to accomplish everything. Following a routine eliminates this ambiguity. You’ll know what you need to do and when you need to do it. Then you’ll save your brainpower for other, more important tasks in your day. You’ll also be more efficient, leaving yourself more free time in your schedule to relax. Daily routines can save you money. If budgeting is important to you, you’ll be happy to learn that following daily routines can actually save you money. Incorporating a healthy breakfast into your morning routine can prevent you from splurging on coffee and a bagel on your way into the office. Likewise planning your errands well can help you save on gas as well as time. Daily routines can help your mental health. Daily routines can give us a much-needed sense of structure and familiarity in our lives. Plus they can work wonders on our mental health. The right morning routine can put you in the right headspace for the rest of the day. Similarly a calming self-care routine before bed in the evening can prime you for a perfect night’s sleep. Evaluate your daily to-do lists. 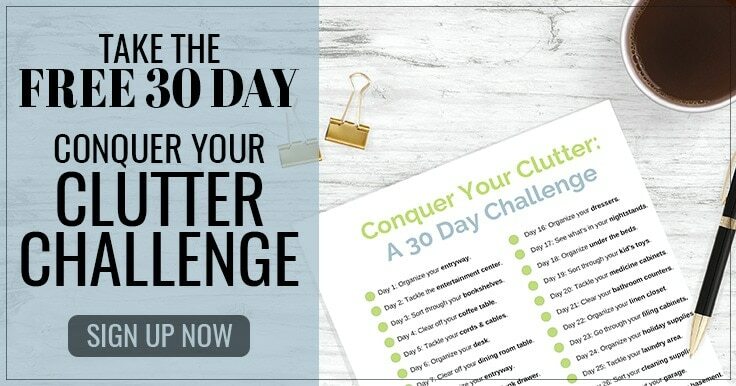 Start by writing down all of the things you do on a daily and weekly basis. You can include everything from your workout schedule and must-watch TV shows to trips to the grocery store and chores you need to do. See how you can streamline your days. Instead of spreading your errands out throughout the week, can you knock everything out in one day to save time and gas? If Tuesday nights are always crazy, can you plan a big dinner each Monday so you’ve got leftovers? Creating your daily routines with the bigger picture in mind can help you make the most of your time. Create your schedule. Once you’ve had a chance to analyze your tasks and responsibilities, write down daily routines that will work for you. Start by penciling in the things that are time-sensitive – picking up the kids from the bus stop, or your weekly yoga class – then add in other to-do’s and time blocks as it makes sense. You don’t have to plan every minute of every day. Give yourself flexibility to stray from your routine when something important or fun comes along. You don’t have to follow the same routines every day. Your morning routine on the weekends may look quite different than it does Monday-Friday, and that’s OK! Don’t be too ambitious. Be realistic about what you can and cannot accomplish in a day. Overloading your schedule will create unnecessary stress. If you can’t go to your appointments, hit the gym, and organize your living room in a single day, don’t sweat it. Instead, give yourself extra time in case you’re stuck in traffic or run into another unexpected delay. When creating a daily routine, it’s important to set yourself up for success by writing your plans down! Don’t let your routine exist only in your mind. While you may not need to follow a checklist once your routine has become a regular part of your day, it can be helpful to write down your agenda when you’re just getting started and check off your action items as you accomplish them. Apps. There are lots of daily routine apps to help you stay on task and ensure everything on your to-do list gets taken care of. In our opinion, some of the best daily routine apps are Todoist, Habitica, Wunderlist and Loop Habit Tracker, but there are lots of options out there to explore. Spreadsheets. For some, taking a more manual approach works best in establishing daily routines. You can use Excel or Google Sheets to build checklists, create schedules, track your accomplishments, and log just about anything you’d like, giving you maximum flexibility. Planners. A paper planner can be a great way to organize your daily routines. With at least one page dedicated to each day, you’ll have plenty of space to write down your daily routine. Purchase one to use for the year, or use free printable pages online to give yourself a little flexibility if you aren’t sure what format will work best. As you can see, daily routines have the power to help you organize your life, reduce your stress, and make more time for the things you love. 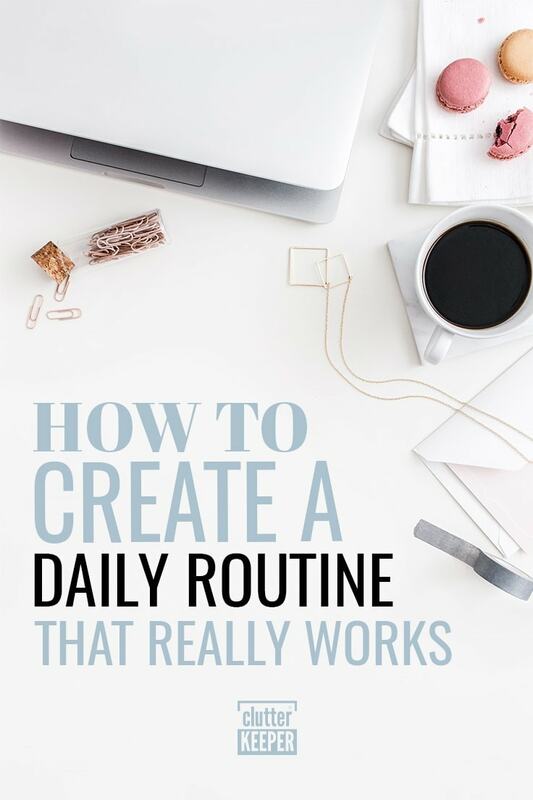 By exploring the benefits of daily routines, learning how to create the perfect daily routine for you, and learning about some of the tools you can use to successfully follow the routines you build for yourself, you should be well-equipped with the knowledge you need to incorporate some daily routines into your own life. Family Organization: Your Complete Guide – everything you need to know about family organization! How To Create A Year-Round Declutter Routine for Your Home – once you master your daily routines, see how year-round routines can help you conquer your clutter! How To Get Kids To Do Their Chores – consistency is key in establishing a cleaning routine for little ones.